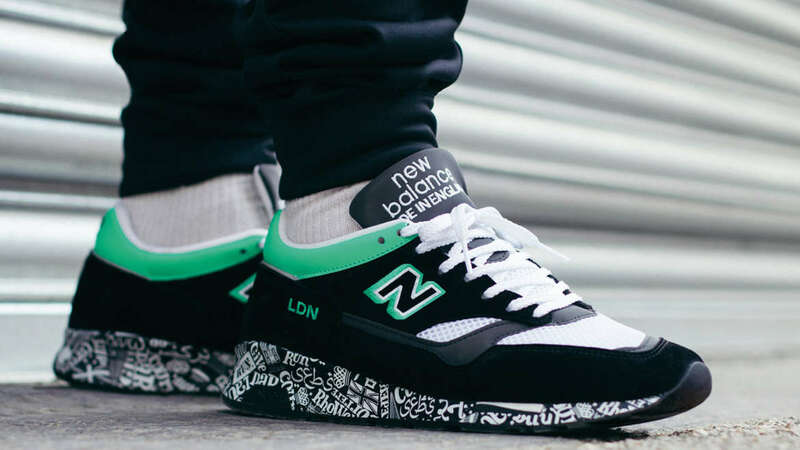 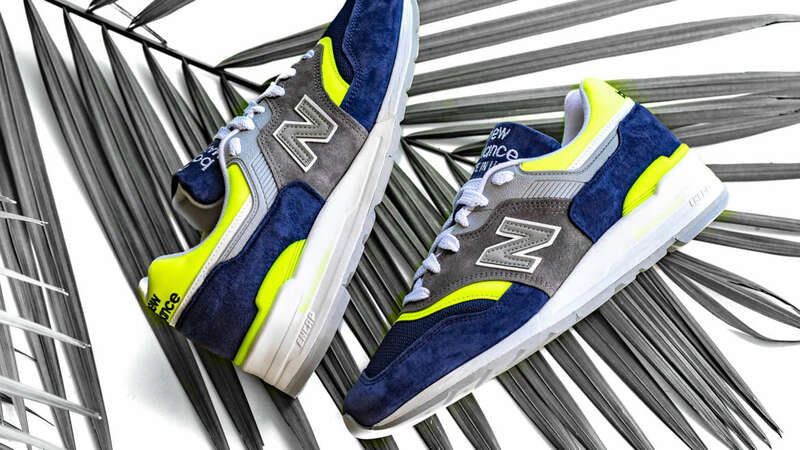 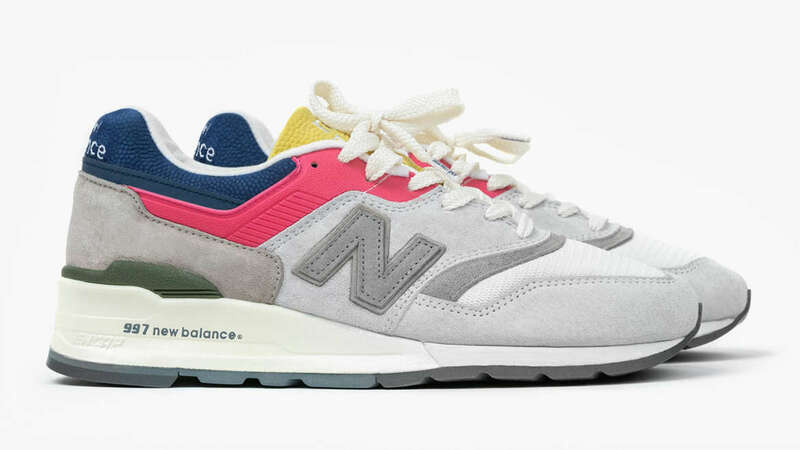 New Balance is ready with a fresh collection of sandals for the warm weather months. 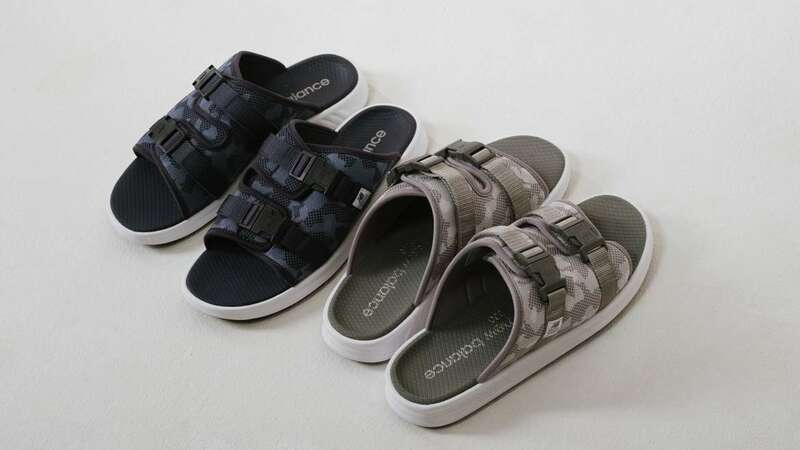 The range includes the SDL330, SDL750 and SDL900. 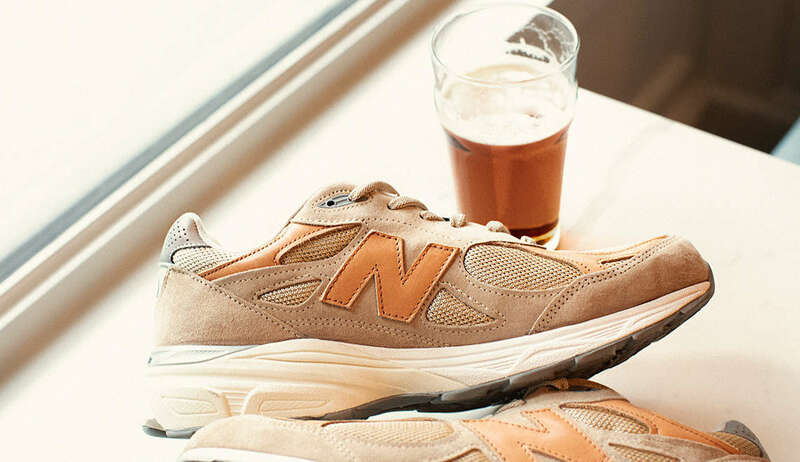 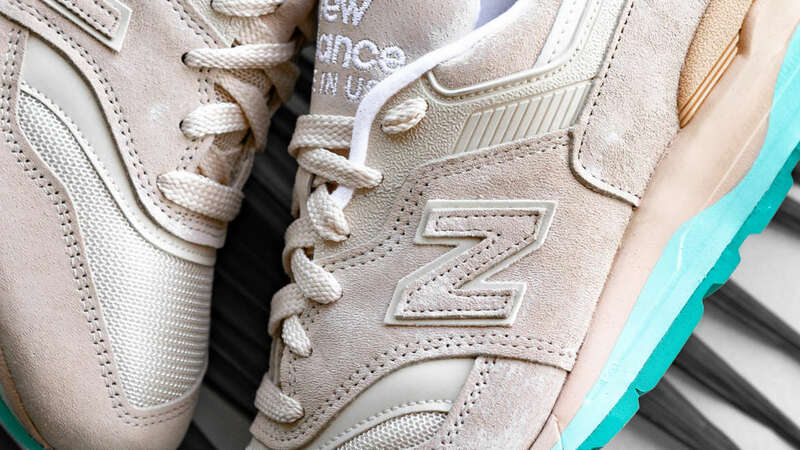 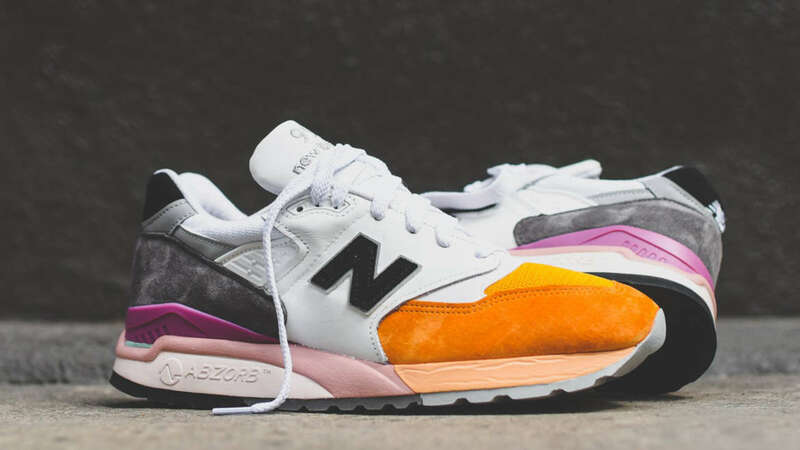 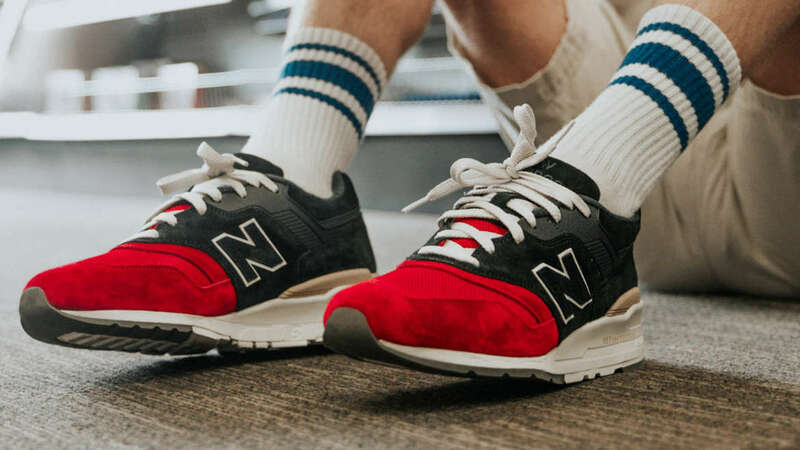 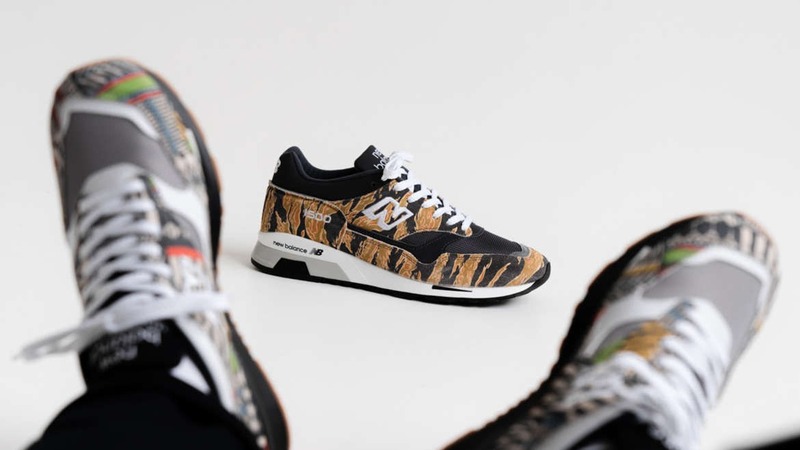 The range mixes New Balance’s Revlite cushion system and with uppers that range from multiple strap sandals to a dual buckled sandal with an open heel. 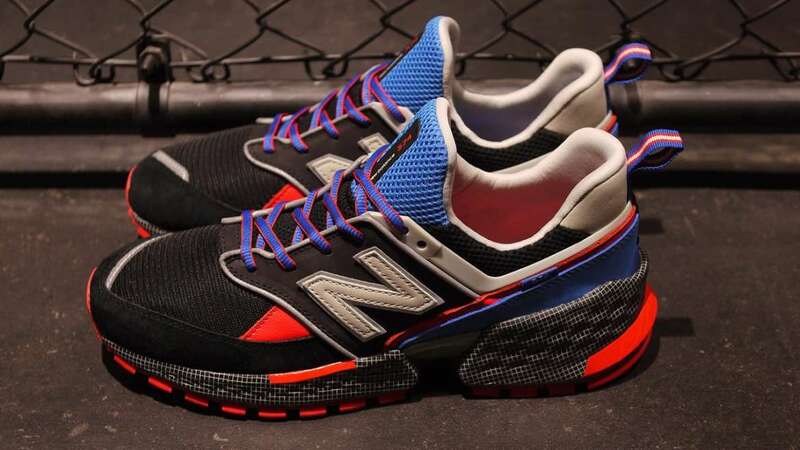 The sandals are now available in Asia through New Balance dealers.